Clark Service Group, a family-owned, multifaceted, food service equipment repair and maintenance company, has opened a new brick and mortar location in Hanover Industrial Estates, Hanover Township. The new full-service location will allow the company’s trained technicians to have access to a parts warehouse, a space for customer drop-off and pick-up of small equipment repairs, and a parts counter. 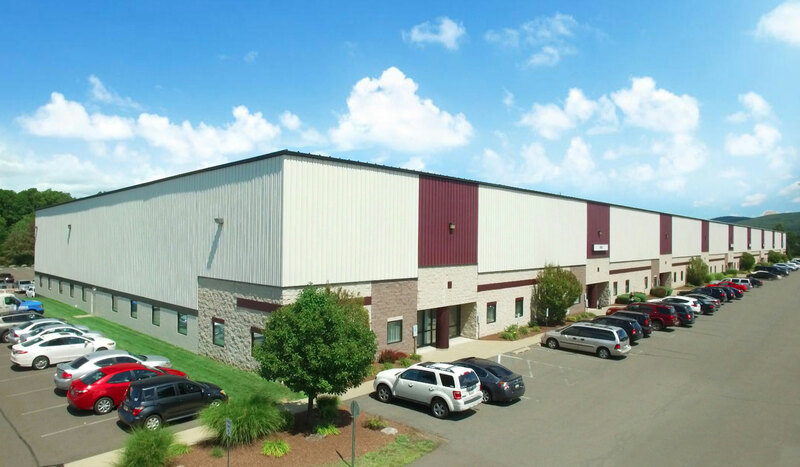 The company has leased 6,015 square feet of space from Mericle Commercial Real Estate Services in a multi-tenant flex building at 1065 Hanover Street and expects to create several jobs for the surrounding community. This new location will allow Clark Service Group to expand their reach into Northeastern Pennsylvania including north to the New York state border and west to Williamsport. For more than 45 years, Clark Service Grop has provided expert repair, maintenance, and installation of commercial food service equipment, beverage systems, and refrigeration units. The company supports the food service operations of chains, single-location restaurants, convenience stores, healthcare facilities, schools, and more. The Lancaster, Pennsylvania-based company also has locations in Philadelphia, Pennsylvania; Baltimore, Maryland; and Tampa, Florida. Clark Service Group is a Commercial Food Equipment Service Association (CFSEA) certified company that serves the Mid-Atlantic region and Central Florida. Glenn Clark Jr., President and CEO of Clark Service Group, serves as the CFESA Vice President and was recently awarded the Foodservice Equipment & Supplies Magazine Dealer of the Year Top Achiever: Service Agent Award. “Clark Service Group has served Northeastern Pennsylvania for a number of years and we are looking forward to developing a stronger presence in the area, growing current customer relationships and developing new partnerships.” President and CEO, Glenn Clark Jr., had to say about the company’s expansion. “We are always looking for passionate, smart, hardworking people to add to our growing team and encourage potential candidates to visit our website to see all of our open positions.” Clark continued. Company executives are also active members of PRLA (Pennsylvania Restaurant and Lodging Association), FRLA (Florida Restaurant and Lodging Association), RAM (Restaurant Association of Maryland), and the RFMA (Restaurant Facility Management Association. Mericle has developed 28 buildings in Hanover Industrial Estates and the adjacent Hanover Crossings totaling approximately 2.8 million square feet. More than 2,500 people work in those buildings.